Congratulations to Sophie, Alex, Sam and Izzy my last 4 pupils who all passed their driving test first time with no driving faults. All my customers are given free online theory software. Click on the THEORY TEST PRO banner below and register your name. Jon Reynolds is an independent driving instructor providing driving lessons in Winchester and the surrounding areas. I have been offering driving lessons in Winchester since 2004 and I am a Grade A Approved Driving Instructor (ADI) which means you will receive expert driving tuition from a top grade driving instructor. I am also ADI & DIA registered and DRB checked. 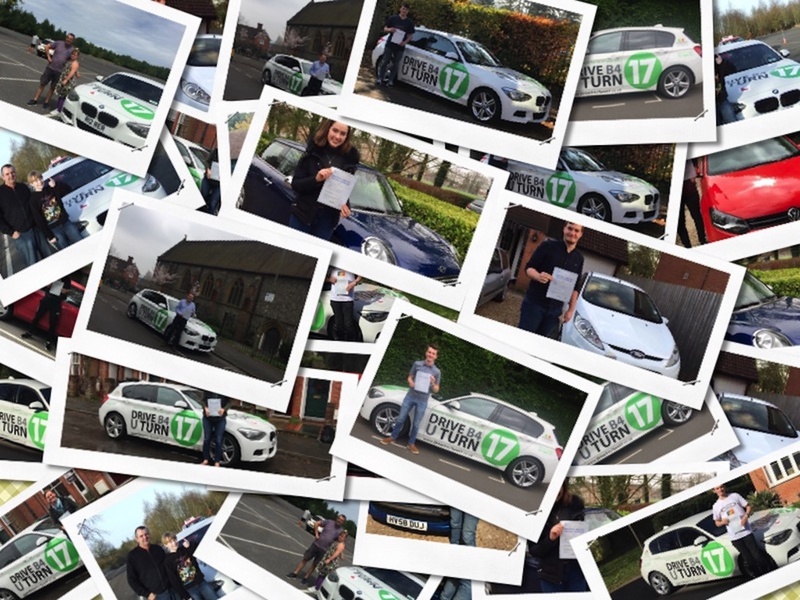 By taking lessons with my driving school you can improve your chances of passing your test as I have an excellent career pass rate of 76% - the national average is just 44%. Learning to drive is a life skill and as a conscientious driving instructor I am committed to educating you on how to drive safely for life. Driving lessons will be delivered using content which is easy to understand and will be enhanced by the use of visual aids and live demonstrations. As an experienced driving instructor I appreciate that everyone learns at a different rate so driving lessons will be tailored to suit your individual requirements. I take a relaxed and informal approach in order to build confidence and enthusiasm. As a customer of my driving school you will be given free access to theory software and online demonstration videos of all the manoeuvres to help speed up your learning process. I actively encourage you to take private practice and, with this in mind, I am happy for parents/guardians to sit in on any of your driving lessons. I can provide off-road driving lessons for young drivers BEFORE THE AGE OF 17. Please see ‘Under 17s’ page of this website for more details. My off-road driving lessons are not only suitable for young drivers but also for anyone who would like to build their confidence before driving on the roads. I offer Pass Plus which is a post-test course covering motorway and night driving. Please see ‘Pass Plus’ page of this website for more details. Refresher courses are available for anyone who has taken a break from driving. Driving lessons in Winchester and surrounding areas with a fully qualified driving instructor.